FedEx Seeks Another Delay From USDOT To Initiate Services To Cuba — U.S. - Cuba Trade and Economic Council, Inc.
Federal Express Corporation ("FedEx") hereby respectfully moves the Department of Transportation ("DOT") for a six-month extension of time (i.e., through December 15, 2018) to inaugurate U.S.-Cuba scheduled, all-cargo air services. In its July 15, 2016 Notice of Action Taken, the DOT granted FedEx an allocation of five weekly frequencies to provide business daily (i.e., Monday-Friday) all-cargo air services between Miami, Florida (MIA) and Matanzas/Varadero, Cuba (VRA). Under the Notice's standard ninety (90) day start-up requirement, FedEx was required to inaugurate its U.S.-Cuba air services by April 15, 2017. However, the DOT granted FedEx two extensions of this start-up deadline, the latest giving FedEx until June 15, 2018, to inaugurate its U.S.-Cuba all-cargo services. FedEx needs this new extension to provide it with additional time to work through the continuing doing-business challenges and operational constraints that persist in the Cuba market, especially given its emergent nature and the Cuban and U.S. legal, regulatory and policy complexities overlaying such matters. As the only all-cargo participant in the Department's 2016 U.S.-Cuba Frequency Allocation Proceeding, FedEx is pleased to have received authority from the Department to operate five weekly all-cargo flights between MIA and VRA. Since FedEx is the only U.S. all-cargo carrier seeking to provide U.S.-Cuba scheduled air services, DOT's granting this request for an additional extension will not adversely affect any other U.S. carriers nor the U.S. shipping public. U.S. and Cuban laws, regulations and policies. 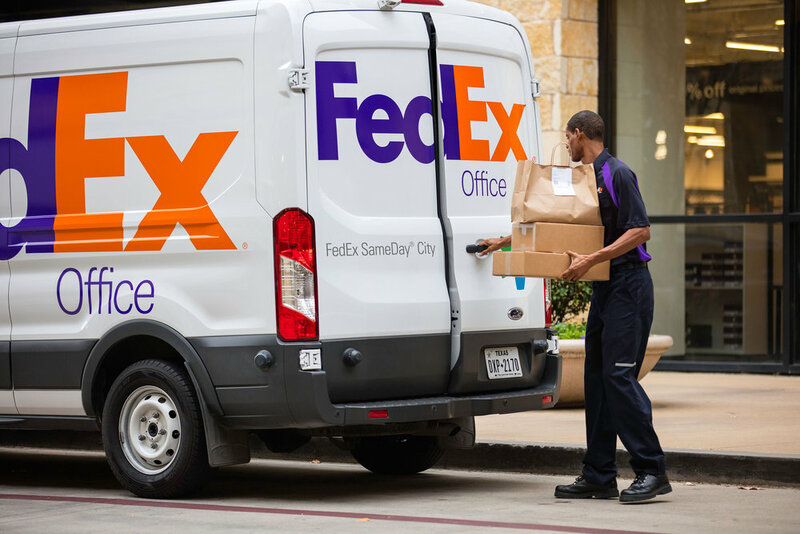 The Department's grant of FedEx's extension request would be consistent with the public interest and Department precedent. FedEx remains committed to using its Cuba authority to provide the highest quality of reliable and efficient U.S.-Cuba air express and general cargo services, which would maximize the public benefit of the U.S.-Cuba Memorandum of Understanding for U.S. shippers and commerce alike. The six-month extension requested herein would not impact such longer-term benefits. Moreover, all other U.S. carriers who received U.S.-Cuba authority from the Department have requested, and ultimately received, start-up extensions relating to certain U.S.-Cuba flights, including flights serving markets which are in much higher demand than VRA. WHEREFORE, FedEx respectfully requests that the Department grant this motion for a six-month extension of time, to December 15, 2018, for the start-up of FedEx’s scheduled all-cargo air services between Miami, Florida, and Matanzas/Varadero, Cuba.